Residents in the upper part of Thailand have been warned to brace themselves for summer thunderstorms until Wednesday. 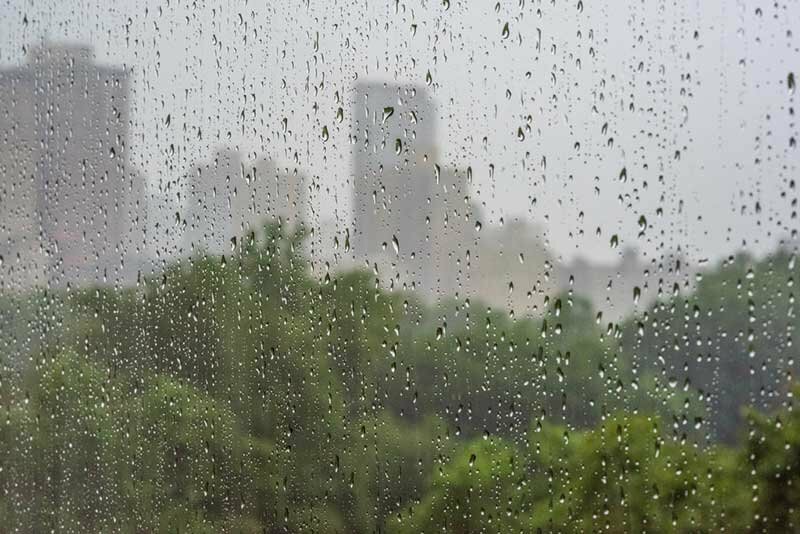 The Meteorological Department issued an alert at 5am on Saturday, saying the storms will be caused by a high-pressure system from China that will extend to and meet the hot weather over upper Thailand. Outbreaks of summer thunderstorms will be likely from March 23 to 27. Thundershowers, gusty winds and hail are possible first in the Northeast and the East then the Central, and the North regions. North: Kamphaengphet, Phitsanulok, Phichit and Phetchabun. Northeast: Nong Bua Lamphu, Sakon Nakhon, Nakhon Phanom, Udon Thani, Buri Ram, Surin, Si Sa Ket and Ubon Ratchathani. Central: Nakhon Sawan, Chai Nat, Lop Buri and Saraburi. East: Nakhon Nayok, Prachin Buri, Sa Kaeo and Chachoengsao. Northeast: Nong Bua Lamphu, Udon Thani, Khon Kaen, Loei, Chaiyaphum, Nakhon Ratchasima, Buri Ram, Surin, Si Sa Ket and Ubon Ratchathani. Central: Uthai Thani, Nakhon Sawan, Chai Nat, Lop Buri, Saraburi and Phra Nakhon Si Ayutthaya including Bangkok and its vicinity. Nowt in Nong Khai,Then ?? Perhaps the weather department think there's no atmosphere? Impressive in its simplicity, developed in the Czech Republic by a Czech meteorological company. No and nothing in the real north . according to the above Nakhon Sawan is central and north is Phichit which is about 115k away. Both far far from the north. But hey , the north has gone off the map today , from Google earth it is 20 shades of grey. Yes, still waiting for the last "storm" - bring it on we are ready! I didn't know that.. I've been using it for a couple of years.. having friends and relatives in Canada, Australia the UK and Europe as well as here in SE Asia I find it useful checking on weather events affecting my friends and family.. Thanks..
& unsurpassed in its inaccuracy here! unreliable at best! Storm in a bloody tea cup. Here comes the "Fai Dap"
not far enough north to make a dent in the Chiang Mai pollution scandal?? ?